Usain Bolt is going to Trinidad carnival with a fresh manicure and pedicure. The Jamaican sprint legend got trolled on social media this week when a photo of his feet went viral. Apparently, Bolt got a little too comfortable while watching the Philadelphia Eagles running over the New England Patriot’s in one of the most entertaining Super Bowls in history. Fans roasted him relentlessly on social media. “He got to take his feet off before he get in the bed. Or socks,” one person commented. “I mean, you can’t help what God gave you, but Lord knows you can get some lotion. Feet look like they were just discovered in an archeological dig,” another fan added. Usain Bolt responded to his critics by visiting a spa before heading off to Trinidad for carnival 2018. The sprinter posted the below video and photos on SnapChat and they need no caption. 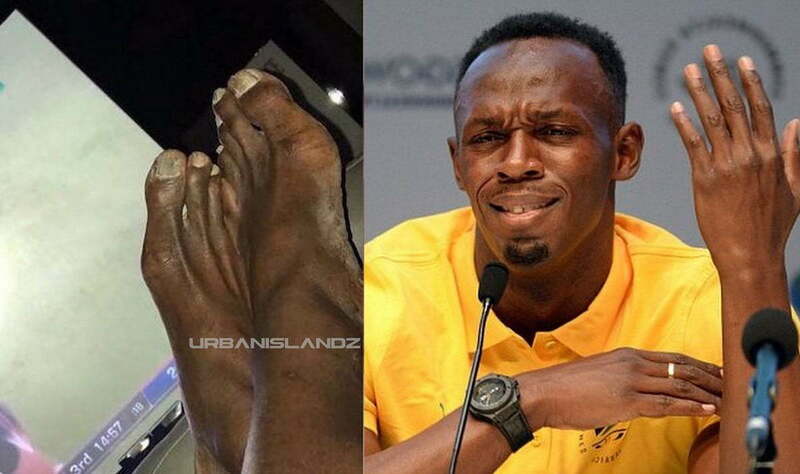 Fortunately for Bolt, having nice feet is not a requirement to run fast. But now that he is retired from athletics, he can take some time out to treat his feet nice. Some fans are suggesting that he has too much money to have feet like these, whether they are right or not, it’s his prerogative. Usain Bolt is currently in Trinidad turning up for the annual Carnival. 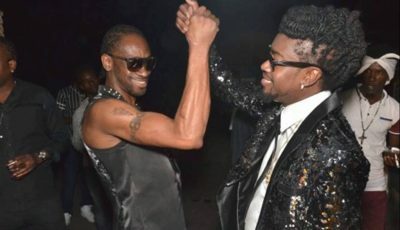 He was in attendance at the Big Bad Soca show on Thursday night where Cardi B, Shenseea, Machel Montana and more performed.